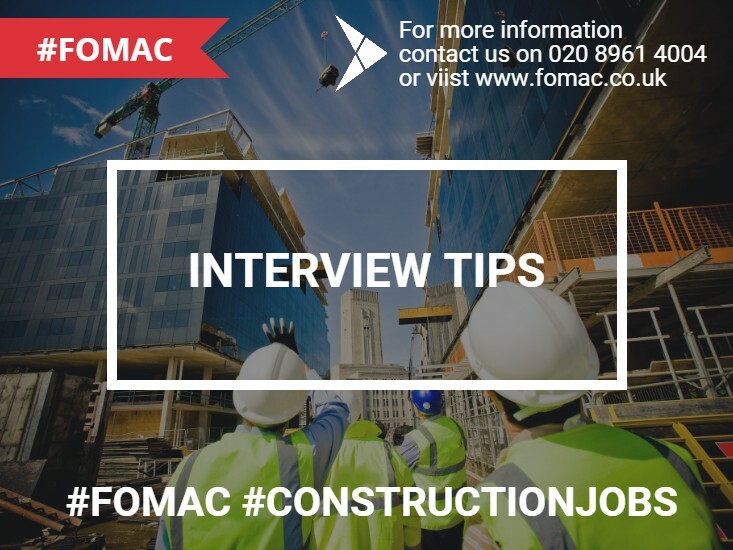 By doing some preparation you’ll feel more in control, and will appear cool, calm and collected as a result to your prospective employers – qualities always looked for in the perfect candidate. Here are some preparation tips to help you make a big impact. It can be hard to keep track when you’re applying for various jobs, so make sure you print off a copy of the selection criteria and your application. It’s a rookie mistake to go into an interview unsure of what the actual job is or what you presented to the employer which got you the interview in the first place! Re-read everything to make sure you’re confident in what is expected of you. This is also a great place to start formulating any questions you might have regarding the role. Keep a copy of your resume in a nice folder and take it along on the day, it will make you look organised and prepared. At the very least, have a look at the company’s website to familiarise yourself with their history and what they do. There will often be a mission statement which can help you get a sense of the company culture and the core values they may expect too. A quick google of the company’s name is also handy, as you can find out about recent press coverage or noteworthy achievements. Showing that you’ve taken the time to learn about the business is always a good way to impress your interviewers. Look into developments in the industry as well, as this will show that you are engaged and clued-in. Give yourself enough time to really do this properly as you might find there’s more to a company than you expected, and it helps to have at least a day to actually let all that information sink in. Sounds simple, but being late is one of the worst interview sins. Make sure you know where you’re going, how to get there and then leave plenty of time to make the trip. Aim to get there at least five minutes early so you have time to gather your thoughts. It doesn’t hurt to have a back-up plan in case anything goes wrong, like unexpected breakdowns or station closures. Keep your phone fully charged so you can look up the directions on the go, or print off a map to be on the safe side. Preparing for all types of questions is the best way to prevent being caught off-guard on the day. The last thing you want is to start panicking while trying to come up with answers that present your skills in the best light. Confidence is key with this one, so try practicing either by yourself (in the mirror is a good idea as you’ll get a sense of your body language) or get a friend to quiz you. See our interview questions and answers for some ideas, and be prepared for unusual requests designed to put you on the spot. While you shouldn’t judge a book by its cover, most interviewers will judge you by your appearance. If you’re wearing a wrinkled shirt and scuffed shoes, while sporting an impressive case of bed hair, you can forget about being hired. It’s important to look professional and feel confident. Wear something you’re comfortable in as well, if you’re distracted by shoes that pinch or a jacket that’s a little too tight, you won’t be able to focus on what’s truly important – your answers. Most importantly, don’t leave your preparation to the last minute. If you’re still trying to figure out directions to an office as you’re supposed to be leaving, you’ll be a nervous wreck by the time you get there and won’t be able to give a clear, focused interview. You want to present the best version of yourself and by taking these simple steps, you’ll be able to do just that. 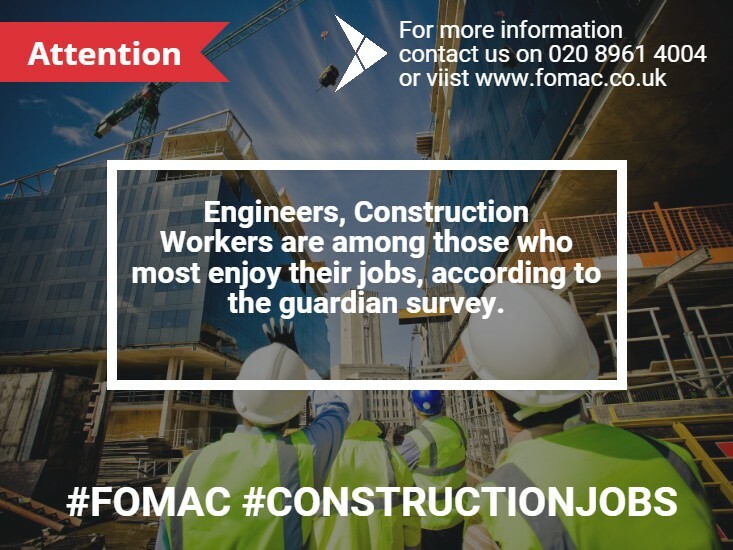 Contact FOMAC for more information and remember to regularly check our news feed for more interview tips.